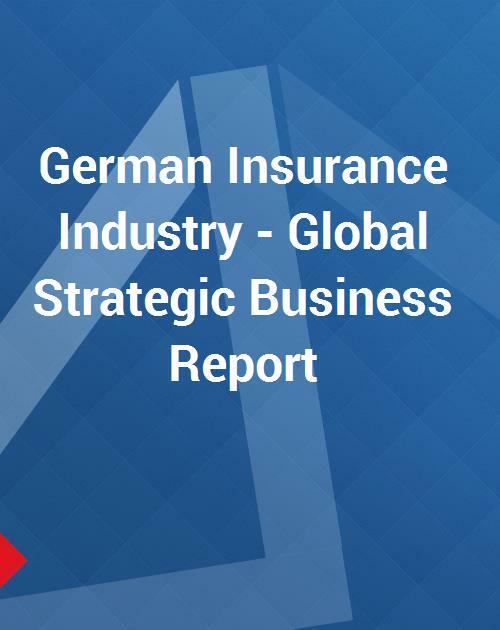 The German Insurance Industry Report provides insightful analysis, market briefs, industry structure and outlook of life and non-life insurance industries in the country. The report also examines the pension market and other sectors of non-life insurance industry like property, health, fire, natural catastrophe, homeowners, and motor insurance among others. Get a rudimentary insight into the German financial system; direct writing, key legislative measures and insurance pools in the country. The report provides a compilation and discussion on recent spate of mergers & acquisitions and other industry activities, which have irreversibly changed the landscape of the industry. Get a bird’s eye view of the latest launches of insurance products by major industry players in the country. The report also peeps into the recent past/ historical perspective of the country’s insurance market and corporate developments within the industry. A regional level discussion also looks into the leading companies’ footing in these markets along with their annual written premiums and/ or market shares. The report discusses several key and niche players such as Allianz SE, Debeka Krankenversicherungsverein auf Gegenseitigkeit, DKV Deutsche Krankenversicherung AG, Atradius, Hanover Re Group, and Muenchener Rueckversicherungs-Gesellschaft AG. Volksfursorge DT LV, Axa Leben, Debeka Leben, and Gerling-K.